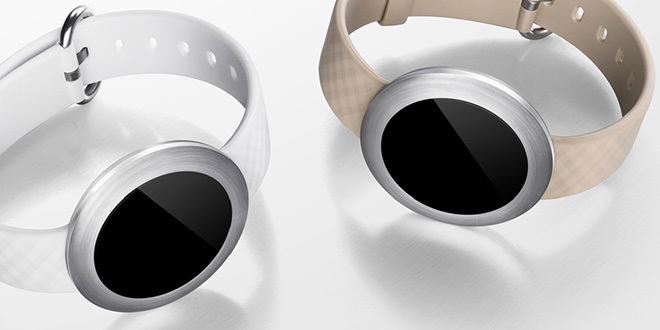 The Honor Band Zero by Huawei has been designed with aesthetic appeal in mind. The gadget features a circular touch display with brushed metal bezel running around it and IP68 certification for dust and water resistance. Apart from displaying calls and message notifications, the Band Zero can also act as a pedometer and sleep tracker. Huawei remains secretive about the OS running on it and its retail price. Band Zero will be offered in Black, Beige, White belt options. 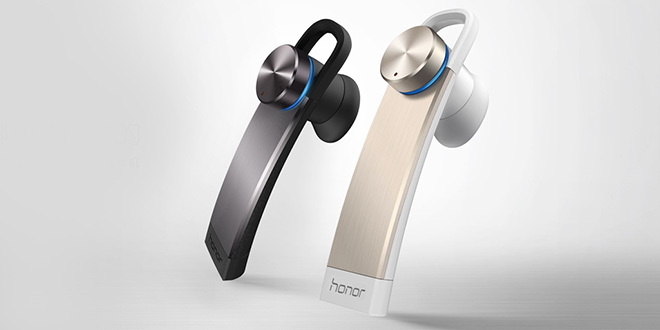 On the other hand, the Honor Whistle headset sports brushed metal look and a circular button on the opposite side of the earpiece. Huawei hasn’t shared the details on the price and the expected availability of the Honor Whistle.